Do you have a limited space kid’s room? Don’t worry. 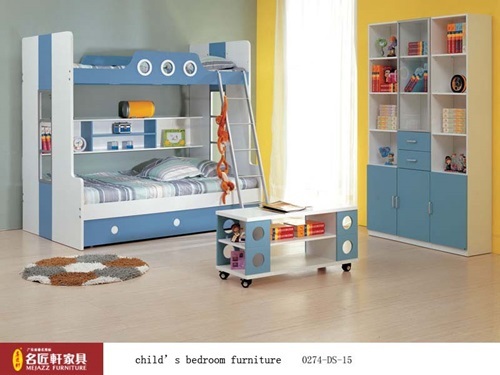 Your children will find a space to sleep, play, learn, and have fun. Besides, it will be a beautiful, decorated, and well-arranged room. Mostly, your children are interested in their bedroom than the room itself. If your children are still little kids, they will sleep together at the same bed. But while they are growing up, you will need to add a new bed which will eat up the place. Instead, you can design a loft bed. Your children will like the idea because it will be new for them; so, they will deal with the bed as a new game. 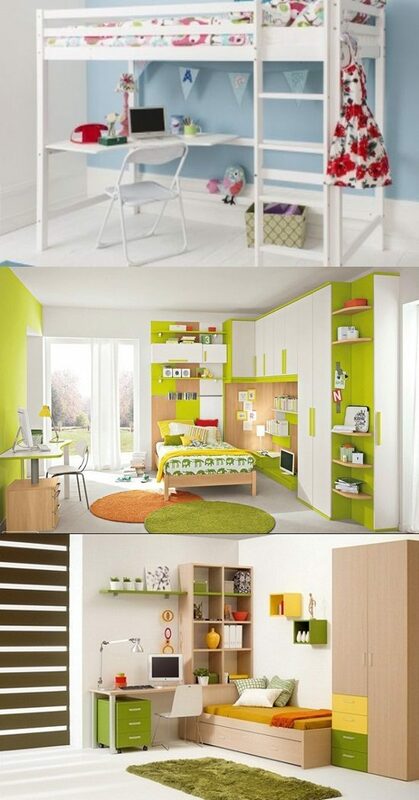 You can use the lower space to store their toys or books or to place a desk for studying. You may need to use the loft bed because there is a stale air all the time. Here, the top of the loft bed will be warm and relaxing. The second part of the room could be used for storing kids’ stuff such as cupboard and cabinet. This part will prevent the mess at the room and make the room look wider. 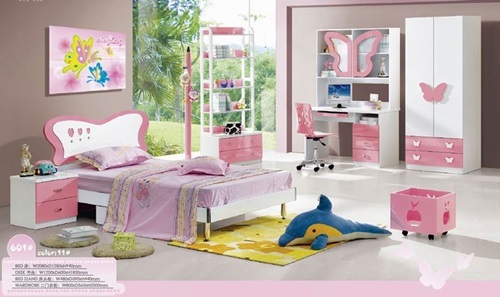 You can use the sparkle or the cool plaster color to widen the look of the room and give pleasure to your kids. 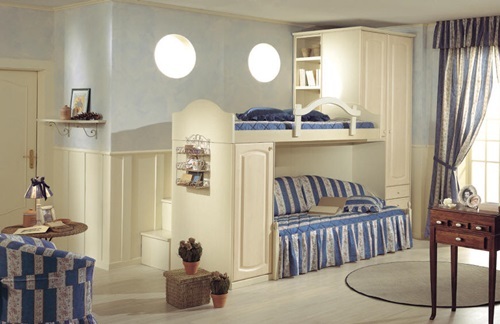 The importance of the kid’s room is that it gives your children their personality. Try to give them the feeling that they are independent and have the right to choose the color and decor of their room. Besides, kid’s bedroom is the place where they play and learn more about life. Try to make use of every part of the room to play in and give them the right way to play and become cleverer and stronger. This way, you will be able to use the limited space kids room in the best way.